The beginning is the foundation of excellence. When results matter...your choice should begin with the education, training, and expertise of your plastic surgeon. State of the art techniques, exceptional care, honesty, and remarkable skill—together, these virtues form the guiding force behind board certified Scottsdale breast surgeon, Dr. Lewis Albert Andres. 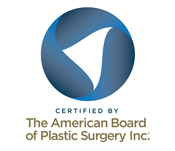 Having excelled at some of the nation's finest educational institutions, including advanced graduate and medical training at Harvard University and Michigan State University, Dr. Andres continued his passion for plastic, reconstructive and breast surgery in Phoenix and Scottsdale area. “What is best in me, I owe to my family. 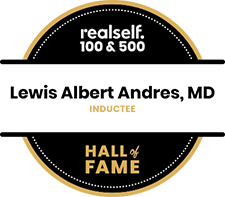 The virtues instilled in me at a young age as well as my experiences with patients have cultivated my dedication, honesty, and compassion as a plastic surgeon. I cherish the interaction with my patients and am privileged to care for and support them with the comfort and competence that I will provide." Breasts can play a major role in how women perceive themselves, as well as how they are perceived by others. A top breast surgeon in Phoenix, Dr. Andres uses his vast experience and expertise to help women reshape their feminine silhouettes. 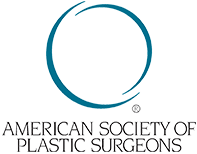 Dr. Andres strives for naturally aesthetic results, producing among the best breast augmentation Phoenix and Scottsdale have to offer. With a breast augmentation, you have the opportunity to finally achieve the look and size you have always longed for. It can also bring about symmetry between the breasts in size and position, improving the balance and proportions of your figure. When paired with a breast lift, this procedure can give you a more youthful and perky-looking appearance. 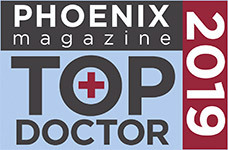 Dr. Andres aims to be one of the best breast surgeons Scottsdale & Phoenix have to offer. With the natural course of aging, along with childbearing and physically stressful life events, some women find their breasts are no longer where they once were. Seeing that, they would like to give their breasts a lift. A breast lift can grant you a younger-looking figure. Many women find that a breast lift gives them with a renewed sense of youth, with breasts that have been naturally lifted. With the aid of Dr. Andres, you can find a renewed sense of comfort within your own body. Many women are born with breasts that overpower their delicate frames. This can cause a number of painful, unwanted “side-effects,” such as headache, back, neck and shoulder pain, neck pain and as well as uncomfortable bra grooves. Oversized breasts often hinder one’s level of activity and self esteem. Phoenix breast surgeon, Dr. Andres, performs breast reductions for those being held back by cumbersome breasts. Dr. Andres takes a special interest in reconstructive surgery, with an emphasis on cancers of the breast, soft tissues, head & neck, and skin. In particular, Dr. Andres has become expert after his fellowship training with microsurgery and is proficient with perforator flap breast reconstruction, such as the DIEP flap. In addition to the option of using one’s own tissue, he performs implant-based breast reconstruction including direct-to-implant breast reconstruction, for women who undergo mastectomies. This is a “one-step” reconstruction that allows for a breast implant to be placed immediately following the patient’s initial surgery. When the patient wakes, she will have symmetrical, natural looking breasts, without the worries of going through a second surgery. 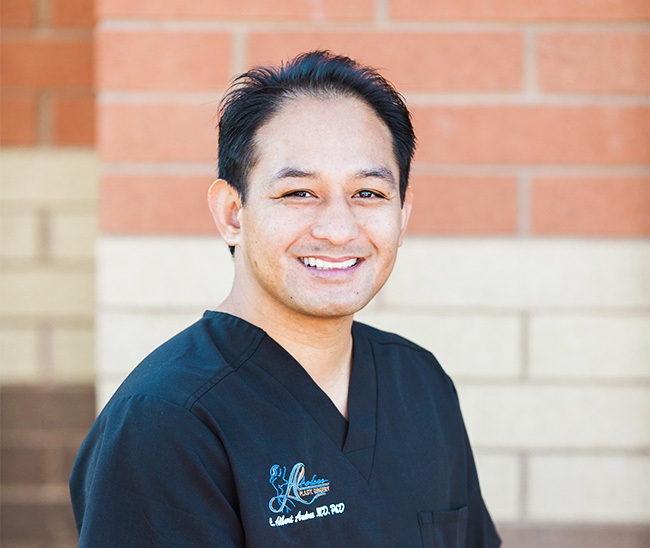 Dr. Andres embodies all of his knowledge and techniques to be one of the best breast surgeons Scottsdale & Phoenix lay claim to. In addition, Dr. Andres is extremely talented in repairing even the most complicated breast revisions. Throughout his years of experience, Dr. Andres has been able to develop a degree of knowledge for the female physique that is truly unmatched. Dr. Andres has become the expert who the experts turn to for all things breast related. Whether you’re looking to shed some stubborn fat or you've experience significant weight loss and have excess skin, body contouring procedures can help you in attaining your physical aspirations. This is often difficult or nearly impossible for many women individuals to reach achieve solely with a balanced diet and consistent exercise. 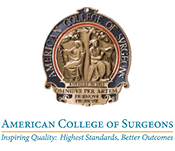 Dr. Andres is highly-skilled and has advanced training in all manners of body contouring procedures. One of the most commonly requested body contouring procedures for both men and women is the tummy tuck. Dr. Andres can produce dramatic changes in the shape and contour of one’s waist and abdomen, as well as reduce or remove erase unpleasant stretch marks, restoring a beautiful, youthful-looking abdomen. It’s unfortunate, but sometimes mere diet and exercise is not enough to see the kind of change one is hoping for in the body as stubborn pockets of fat remain. With liposuction, Dr. Andres sculpts the body by removing unwanted fat from areas such as the abdomen, hips, thighs, knees, upper arms, chin, neck, and several other areas. Many women wind up sacrificing a lot for their families, one of those things being their own bodies. Dr. Andres performs this combination procedure to address all the physical changes that can occur after childbirth, such as an overstretched tummy and drooping breasts. In life, we try to take care of the things we find to be irreplaceable. While many may not think of their own face as one of these things, it stands to reason that it should be a priority to invest some attention into the maintenance of one’s own facial features. Dr. Andres is highly adept in an array of surgical procedures that have been specially tailored to enhancing the appearance of one’s countenance. 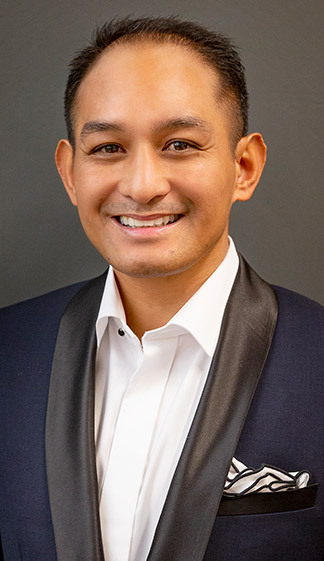 In order to provide dramatic, long-lasting results, Dr. Andres has a delicate hand and sharp artistic eye in performing facial plastic surgery. From eyelid surgery to facelifts to rhinoplasty, patients routinely discover a refreshed, younger version of themselves. There are many non-surgical treatments available today that can aid in refreshing one’s face. Dr. Andres offers a wide selection of alternative treatments to surgery, such as injectable fillers or clinical skin care products. We urge you to look through our “Before and After” gallery to get a better grasp of the results that Dr. Andres delivers to his patients through cosmetic and reconstructive surgery. In addition to the photos provided in our gallery, we are happy to share more examples when you come in for your private consultation with Dr. Andres.